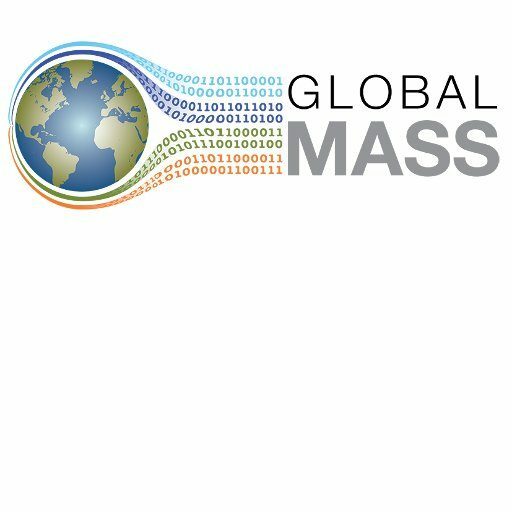 The review provides a new estimate of land ice mass trends during the satellite era (1992 to 2016), focusing on its contribution to sea level rise during this period. The new estimate shows a marked increase in the land ice contribution from 0.31±0.35 mm/yr of sea level equivalent for 1992-1996 to 1.85±0.13 mm/yr for 2012-2016. 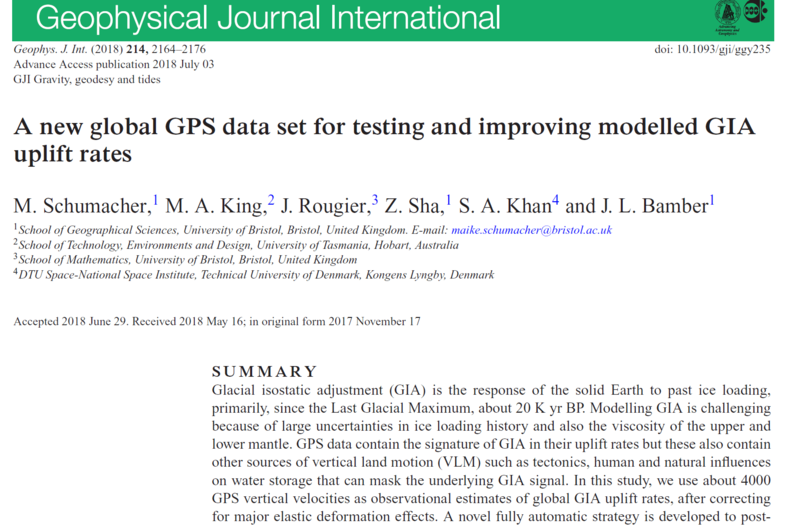 Lead author Professor Jonathan Bamber said of the work: “Our analysis draws on many earlier studies along with new, previously unpublished data and shows that in just over two decades land ice has gone from making a modest contribution to being by far the dominant source of sea level rise”.